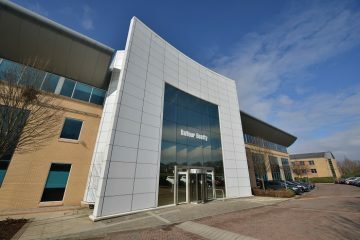 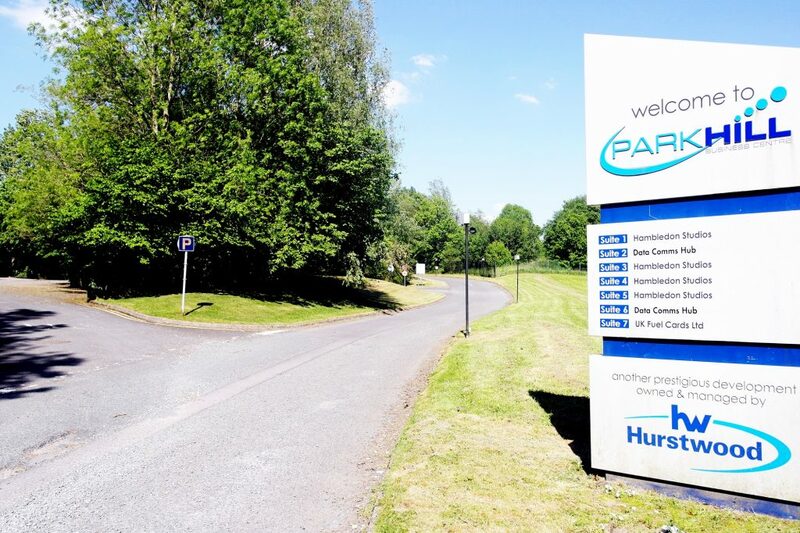 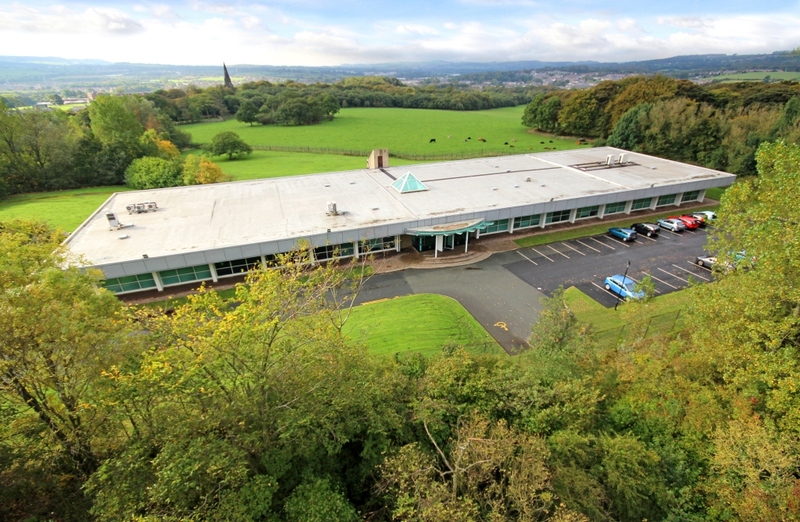 Parkhill is a unique headquarters & business centre set in 9 acres of secure landscaped grounds with private, secure on-site car parking for 95 cars. 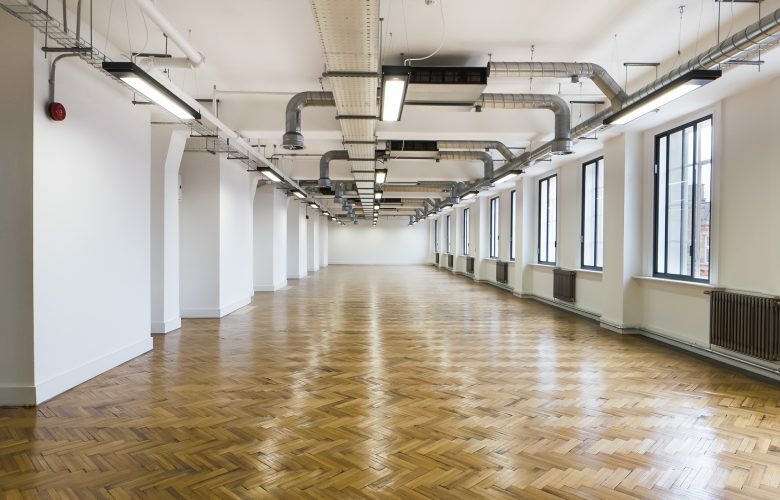 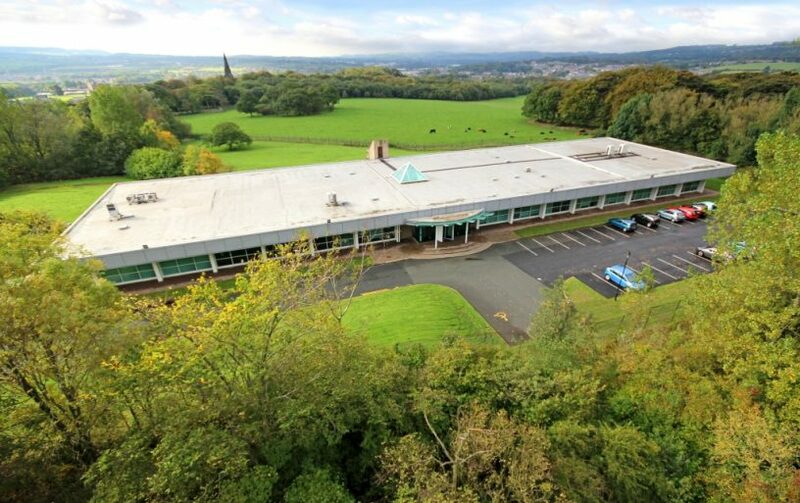 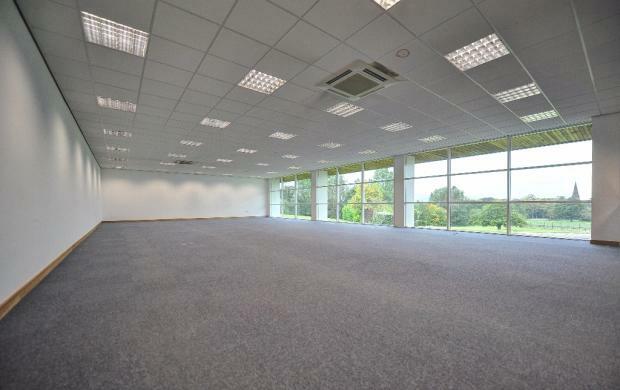 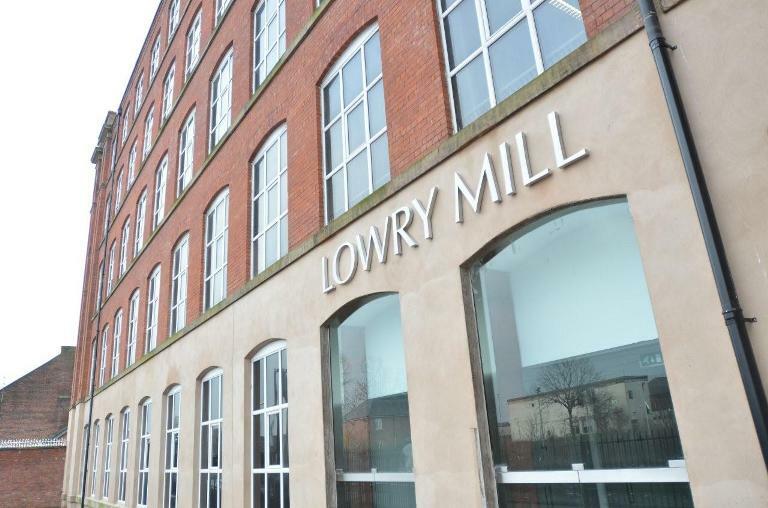 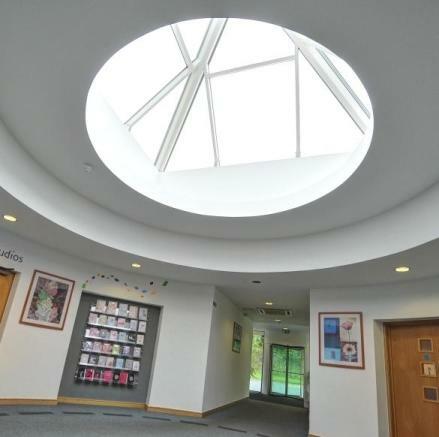 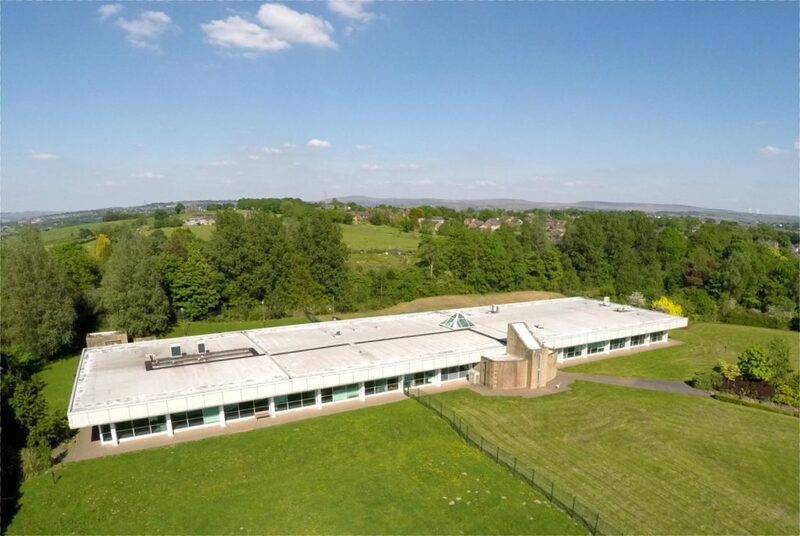 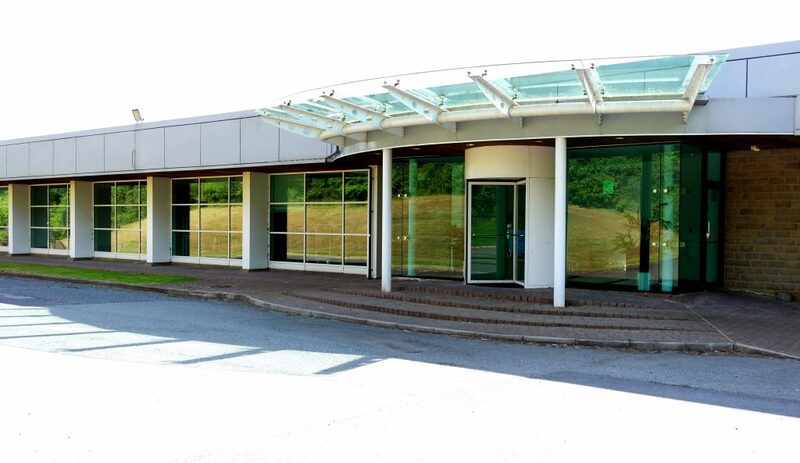 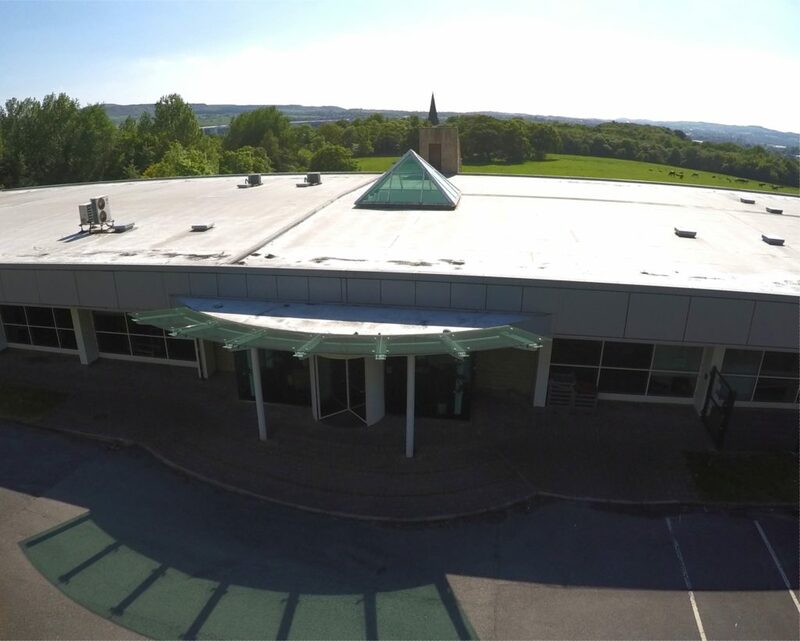 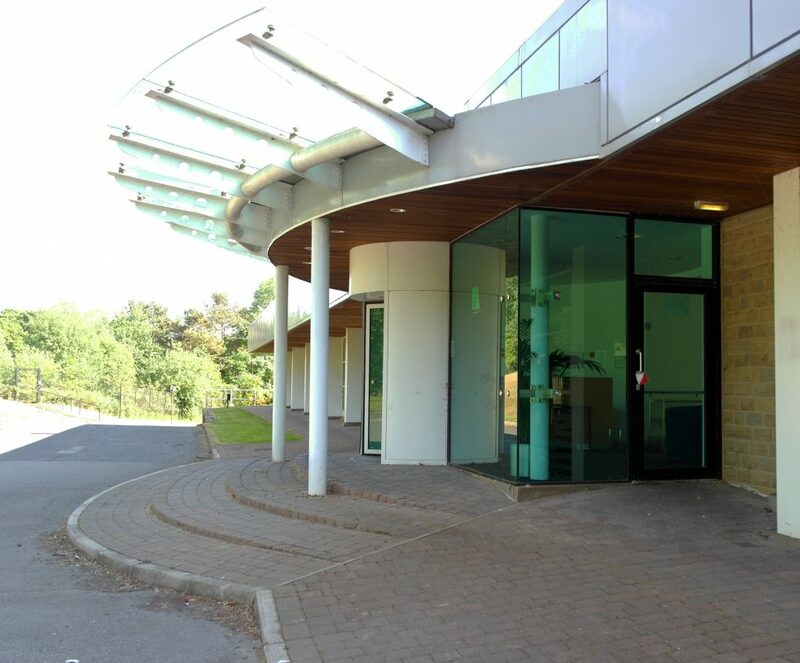 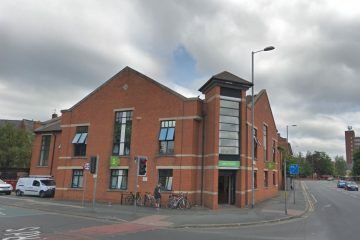 The building is fully air conditioned, with raised floors throughout and floor to ceiling glazed offices offering fantastic countryside views, together with an impressive glazed atrium and reception area. 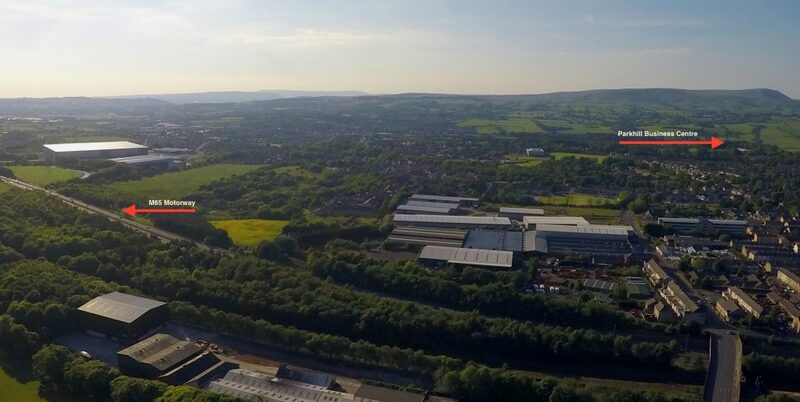 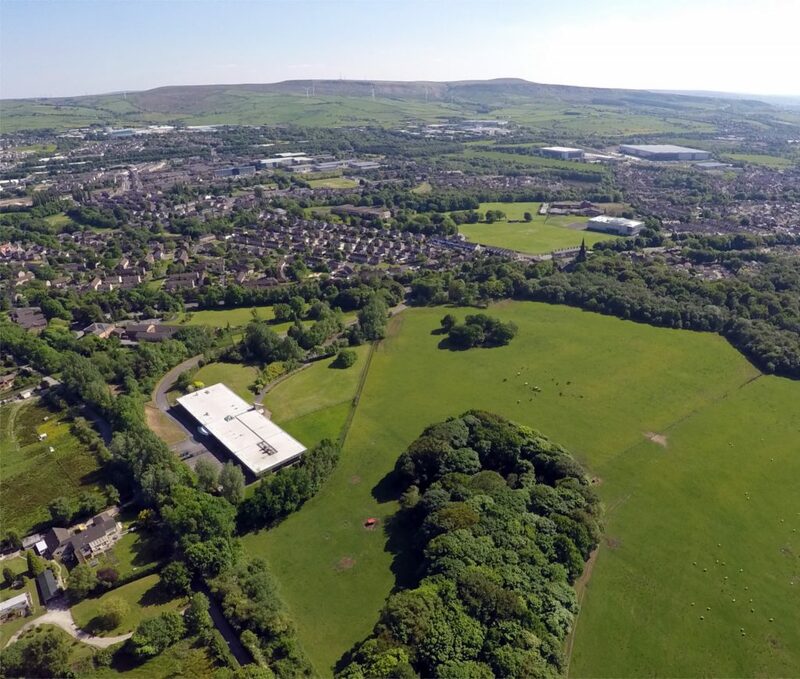 The property is located in Padiham near Burnley, with excellent access to the M65 via junction 10, approximately 1 mile to the East. 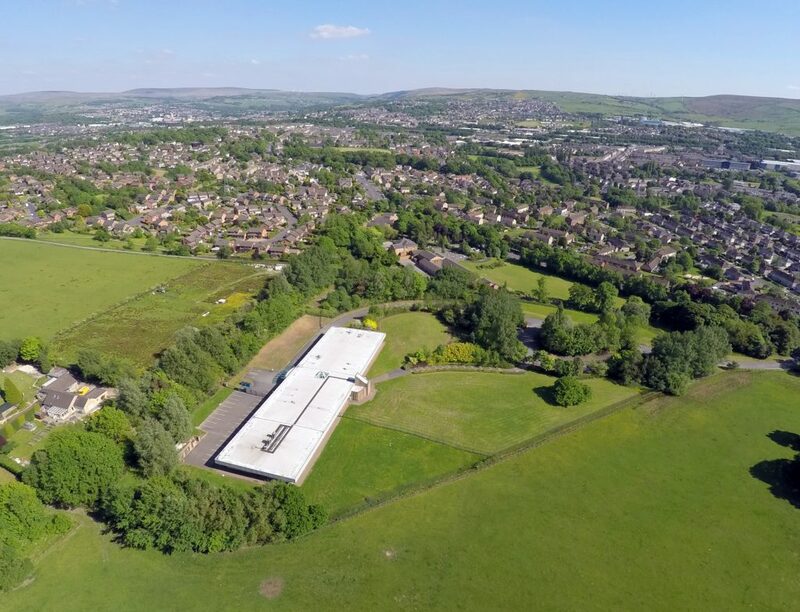 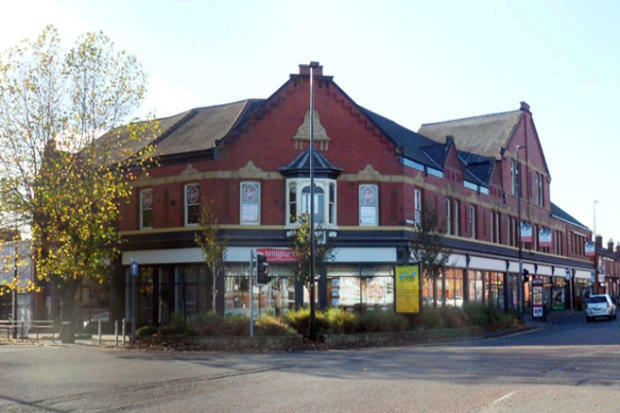 The property is accessed via the A671 Padiham Road.